Harbledown Cricket Club is a village cricket club based in Rough Common near Canterbury. The club was formed in circa 1867, making it one of the oldest cricket clubs in England. In the summer the club competes in the Kent Village League, with the 1st XI competing in Division 1 and the 2nd XI in Division 3. Throughout the winter the club play in the Pharon Indoor League which takes place at the Kent County Cricket Academy, Canterbury. 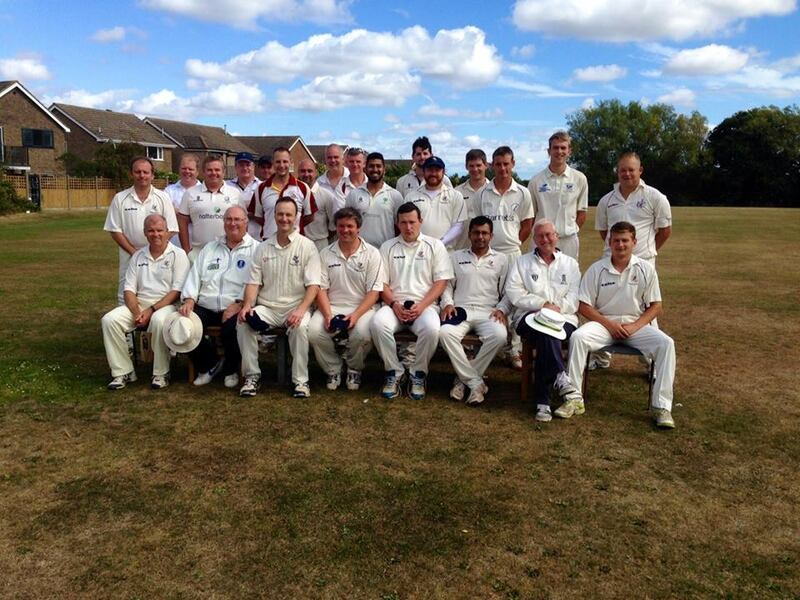 We are a friendly, social club always welcoming new members whether you play cricket or not. So come along , drop in and meet everyone. We are situated behind the Rough Common Village Hall. To get in touch with Harbledown CC - email harbledowncc@gmail.com or find us on Twitter/Facebook. Link to the play cricket website giving you results, fixtures, stats and all that you wanted to know about Harbledown cricket.